The appearance of windows and doors can surely make a huge difference to your home. Aside from the protection and other practical benefits they provide, many homeowners invest in good quality windows and doors to spice up the look of their homes. If you are building a new home or commercial establishment, it is crucial to choose top quality materials so as not to worry about constant replacements. There are numerous considerations you need to ponder on when deciding on a new or replacement door and window. A key consideration when installing windows and doors is security. Make sure that all the openings of your home have a secured locking system. Practicality is also a crucial issue. Doors that are heavy or difficult to operate may be a nuisance instead of giving you the protection you need. Windows and doors come in different styles, shapes and sizes that would suit the different architectural designs of every home. There are doors that have a standard size or they may be paired to create a double entry and exit. Pocket-doors or sliders are also available and may be used inside and outside the home. If you have a big budget, then consider the glass doors to allow you to appreciate the beautiful view outside your home. This may cost you a little but will definitely provide your home an appeal that every one can envy. Homeowners must also think about the functionality of windows and doors. Windows can be opened horizontally or vertically while doors can open in or out. Those that are made from top quality materials will just easily slide and seal tightly once closed. It may sometimes frustrate a homeowner when it is difficult to maneuver a slider. With this, it is only proper that the windows and doors must be made from the best materials in the market so it can provide you with optimum functionality. Different materials are also available for windows and doors such as metal, wood or composite products. 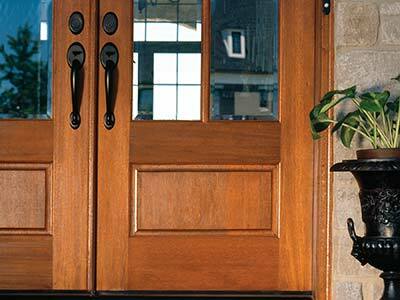 Timber products can also be carved and stained to provide an added look to your doors. Lumber, on the other hand, will require constant maintenance to keep them in great shape. 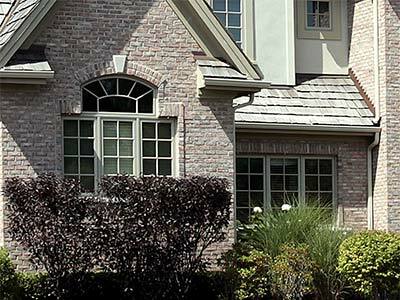 Since there are various materials and designs for doors or windows, the cost greatly varies. But choosing the right material and the right provider will help you save a lot on doors and window installation. If you are living in the Tennessee area, it is a wise move to consider Neal Ragan Construction for your windows and doors installation. Neal Ragan Construction will provide you with windows and doors according to your budget but will never compromise its quality and functionality. We are committed to bringing quality products and services to Tennessee residents and the whole Tri-Cities. If you are looking for windows and doors installation or just want to get a replacement or repair, Neal Ragan Construction is the right choice where you can always get good deals for quality services offered. We have so many stylish options available to clients with varying needs and preferences. Our company does not only cater to the needs of homeowners but we also provide installation and repair of doors and windows for commercial establishments.